WB PSC information & cultural Officer exam syllabus. 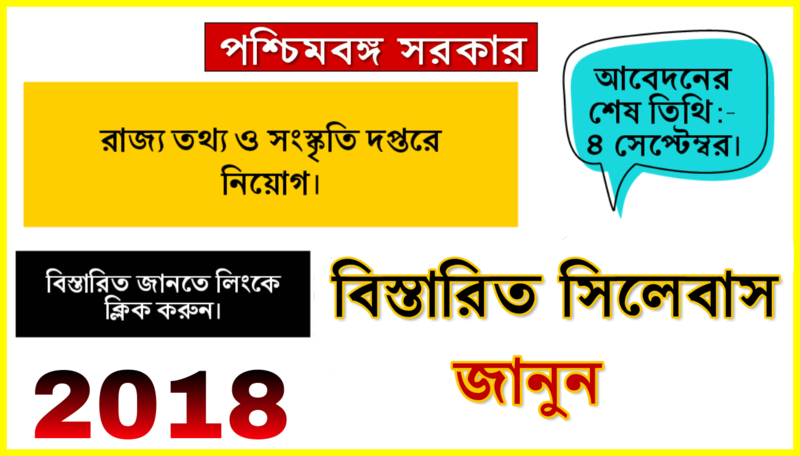 এই পদের বিজ্ঞপ্তি নম্বর :- 25/2018. নিয়োগ সংস্থা:- Public service Commission. পদের নাম:- Sub-Devitional information and cultural Officer. 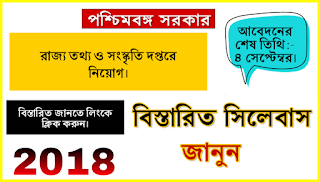 ফার্স্ট পেপার :- English comprehension, Essay, Precise, Synonyms,Antonyms,Preposition,Article,Letter writing,report draft,Fill in the blanks, joining of sentence,Idioms and phrases,Error Correction, Voice change etc. সেকেন্ড পেপার :- Composition,Letter and precies writing in Bengali or Nepali language,Drafting of report,Translation from English into Bengali or Nepali. 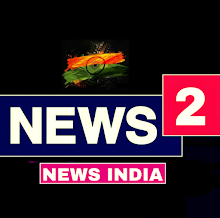 ফিফথ পেপার:- অপশনাল বিষয় থাকবে - Journalism, History, Advertisement and public relations, Film Direction or Cinematograph , Anthropology, Mass communication, Political science, Sociology.